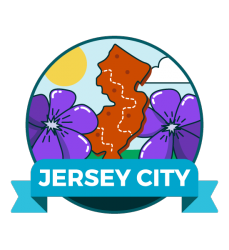 Marcos Navas is a Union City Technology Facilitator with Union City school district in New Jersey and an active member of the maker, STEM, and coding communities. 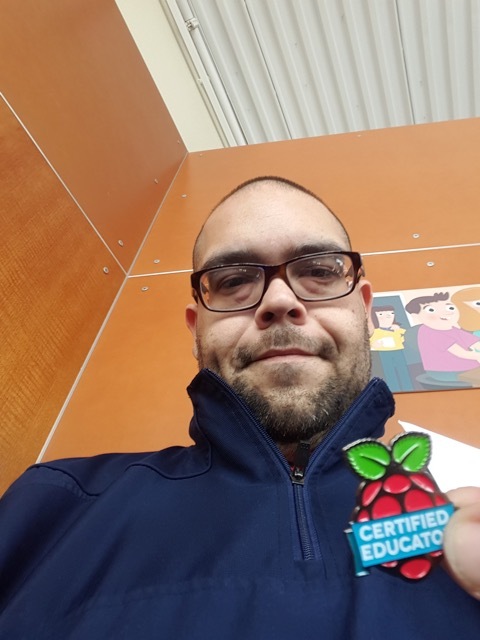 He was part of the first cohort of Raspberry Pi Certified Educators in the United States. 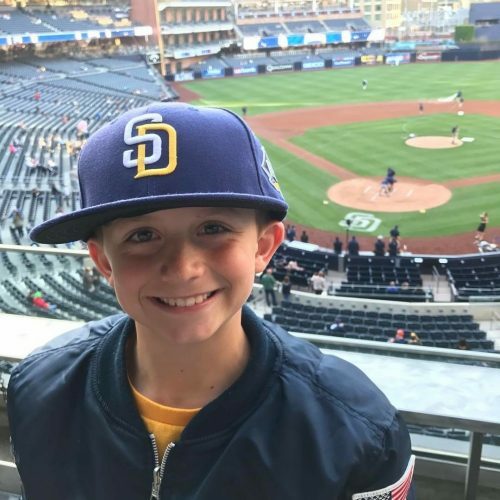 Recently, he completed a fellowship with IDEO’s Teachers Guild and launched Hands-on Coding, a company that makes physical coding blocks for learners. 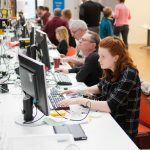 Hands-On Coding blocks allow students to physically build computer programs and act out their code in the real world. 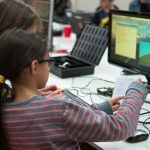 They turn the human into a computer and teach children not only how to solve problems, but also how to express themselves. 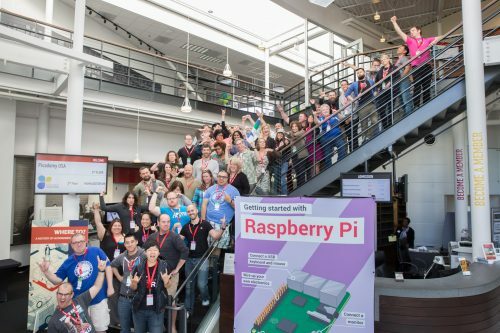 In this blog post, Marcos shares how his experience at Picademy helped him successfully combine his skills as a teacher with an entrepreneurial drive. The day before my flight to San Jose Airport to the Computer History Museum in Mountain View, I was busy in my garage makerspace. It’s strange when and how inspiration strikes, but it did — at 1am while I was preparing for Picademy. 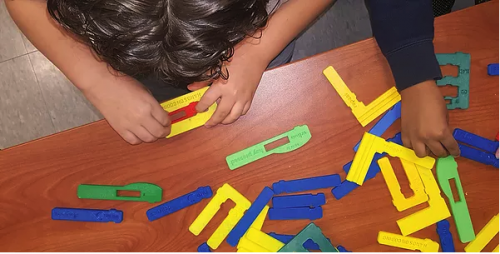 While looking at the Raspberry Pi and all the coding languages, I began thinking, “Wouldn’t it be cool if I could hold the code in my hands and manipulate it?” So I began tinkering with the 3D printer and created a repeat block — and that’s how the story of Hands-On Coding begins. 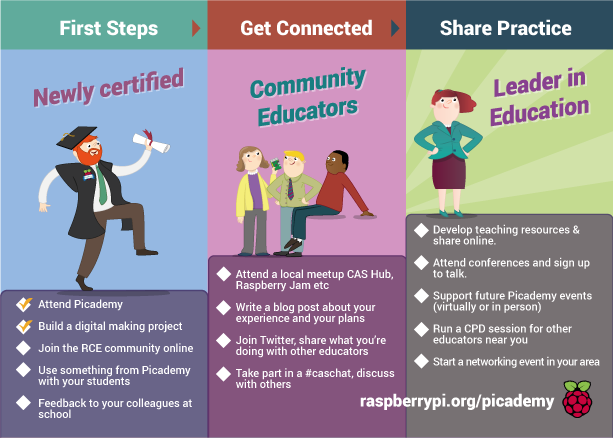 The following day, I was part of the first cohort of Raspberry Pi Certified Educators (RCEs) in America. I walked into a room full of innovative and creative teachers from all over the country. 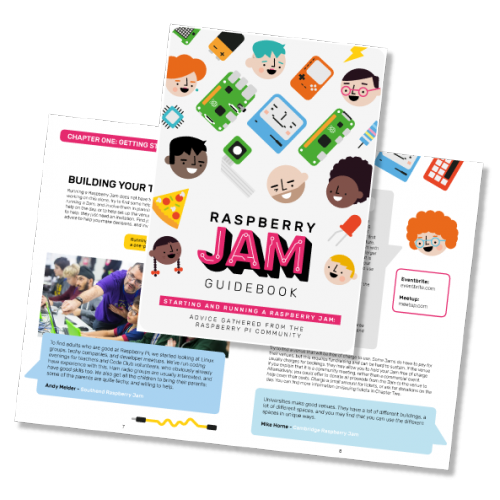 Over the next two days, we were introduced to the world of Raspberry Pi and the coding basics we needed to create our first project. It was here that I understood the power of coding and how it is the language of the future. I truly believed then — and now! 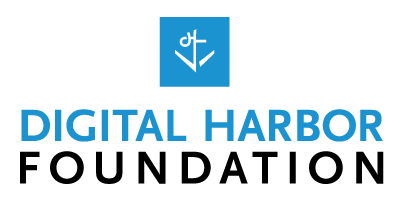 — how impactful coding could be if integrated into schools. With so many talented people in attendance, I decided to share my 3D-printed coding blocks. After receiving many “oohs” and “aahs” from my peers along with several order requests, I realized that my idea could turn into something much bigger! 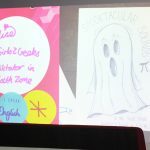 One of the major takeaways from Picademy was Carrie Anne Philbin’s intro slide titled “FAIL: First Attempt In Learning.” But, for me, the word ‘fail’ turned into ‘fear’: being new to coding and the Raspberry Pi was daunting. Through persistence, though, I embraced growth, and worked my way out of those fears; I began to gain more confidence, which led to new ideas and experiences. And I learned that changing my perspective on failure was the key to embracing it. Some time after Picademy, this same message was repeated to me by Reshma Suajani, founder and CEO of Girls Who Code, who saw my coding blocks and said: “Don’t let the fear of failure get in your way.” So I let failure drive me instead. 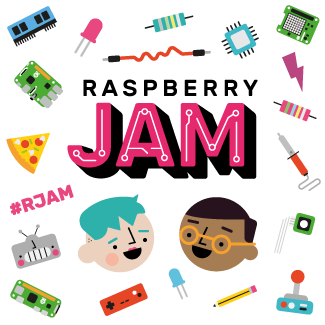 After Picademy, I met with Sam Patterson, another amazing RCE, at his local makerspace. 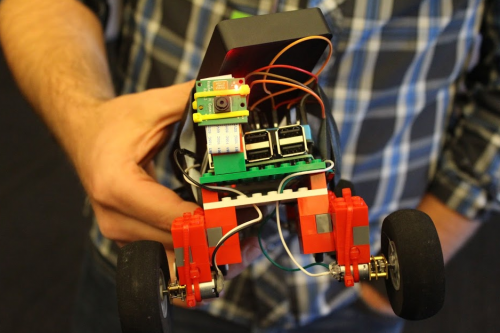 During our conversation, I handed him one of my first coding block prototypes and asked for his thoughts. His words got me thinking about kinesthetic coding and the physical movements of acting out code to build understanding. Two years later, in July 2018, after developing partnerships, distribution channels, and a fantastic shipping department (me), we delivered our first Hands-On Coding blocks! 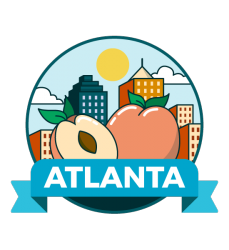 Hands-On Coding now consists of me and my partners Laura Fleming and Joann Presby, and our goal is to revolutionize coding by making it a more physical and tangible educational idea open to various types of learners. 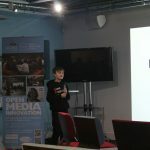 We hope to teach the fundamentals of computational thinking and computer science through the use of blocks and the absence of any technological device; you don’t need to learn coding in front of a screen. Our endgame is to help humanity learn to design solutions to problems in our world. 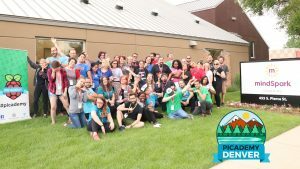 My experience at Picademy was just the start of my journey. 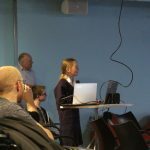 I not only gained an understanding of the importance of coding in education and the versatility of the Raspberry Pi computer, but also grew out my shell and gained the confidence I needed to put ideas into actions. 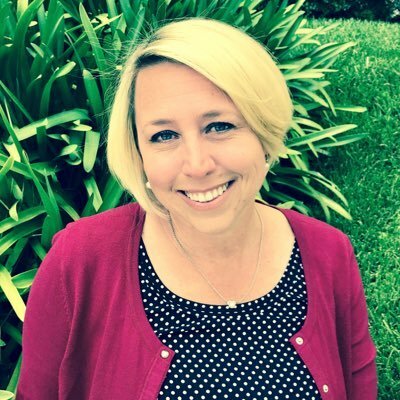 I became a TED Innovative Educator and an IDEO Teachers Guild Fellow, I launched Hands-on Coding, and I created numerous relationships and ambassadorships with an array of edtech companies. I understood that just because I am an educator or teacher that doesn’t mean I can’t follow my own dreams and aspirations and be a teacherpreneur! I do not have any secrets or magic to this process. Rather, a dream, action, and hard work can lead you to many worlds of possibilities. 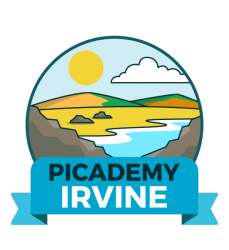 Keep up to date with Picademy, including the release of 2019 dates, by following the #Picademy hashtag on Twitter. 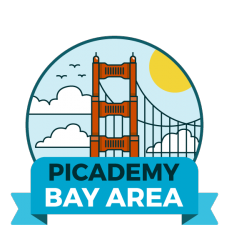 You’ll also find more information on our Picademy page. 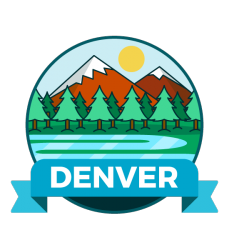 Our free online training courses offer another way to learn about introducing coding into the classroom, and much more. 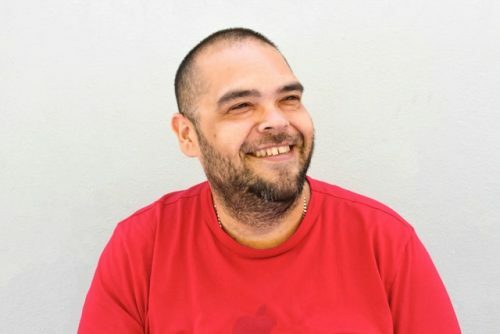 And you can discover more stories and support from educators like Marcos in Hello World, the computing and digital making magazine for educators, which is available for free. 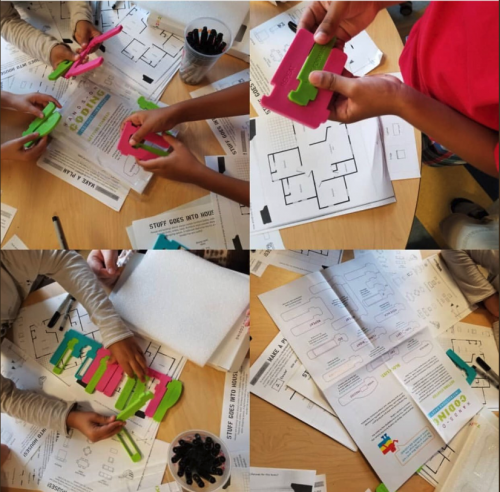 The post From inspiration to innovation: Hands-On Coding blocks appeared first on Raspberry Pi. 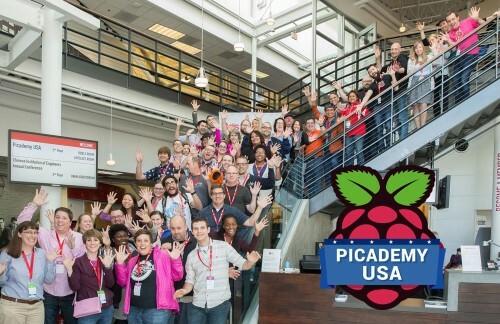 In order to make Picademy more accessible for US educators, we’re happy to announce our third Picademy USA workshop, which will take place August 13 and 14 at the Digital Harbor Foundation in Baltimore, Maryland. 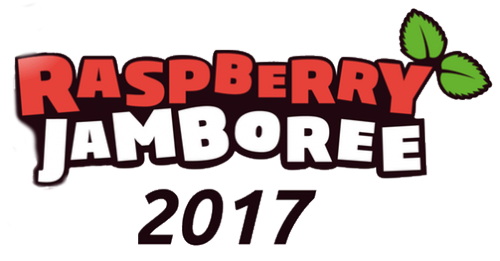 Applications are open now and will close in early July. Please help us spread the word. 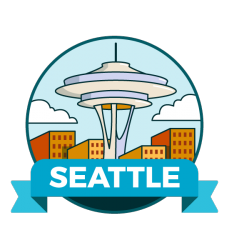 We want to hear from all of the most enthusiastic and creative educators from all disciplines—not just computing. 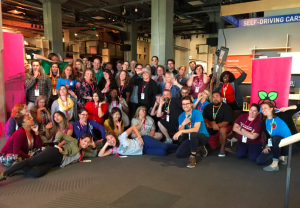 Picademy cohorts are made up of an incredible mixture of different types of educators from different subject areas. 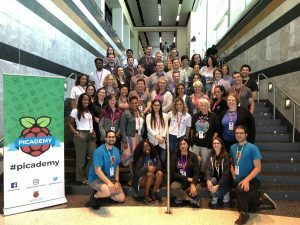 Not only will these educators learn about digital making from the Raspberry Pi education team, but they’ll be meeting and collaborating with a group of incredibly passionate peers. 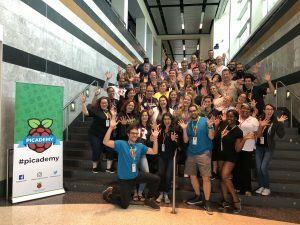 To give you an idea of the passion and enthusiasm, I want to introduce you to our second US cohort of Raspberry Pi Certified Educators. 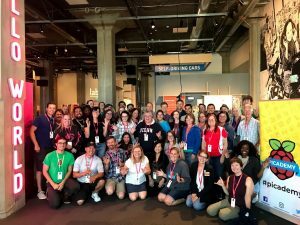 Last weekend at the Computer History Museum, they gathered from all over North America to learn the ropes of digital making with Raspberry Pi and collaborate on projects together. They knocked it out of the park. Home from #Picademy. What an incredible weekend. 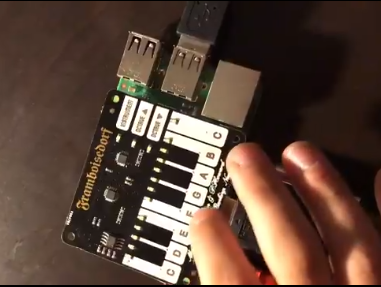 Thank you, @Raspberry_Pi. Now to reflect and put my experience into action! 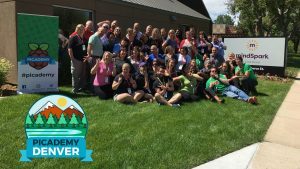 Making Picademy a success takes a lot of work from many people. Thank you to: Lauren Silver, Kate McGregor, Stephanie Corrigan, and everyone at the Computer History Museum. 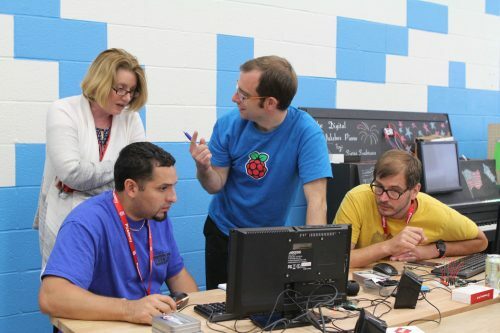 Kevin Olson, a Raspberry Pi Certified Educator who stepped in to help facilitate the workshops. Kevin Malachowski, Ruchi Lohani, Sam Patterson, Jesse Lozano, and Eben Upton who mentored the educators. Sonia Uppal, Abhinav Mathur, and Keshav Saharia for presenting their amazing work with Raspberry Pi. 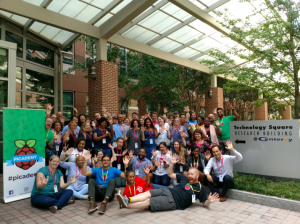 If you want to join our tribe and you can be in Baltimore on August 13th and 14th, please apply to be a part of our next Picademy in the United States! 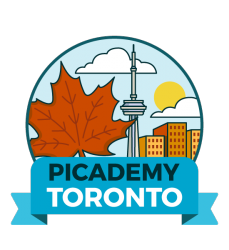 For updates on future Picademy workshops in the US, please click here to sign up for notifications. 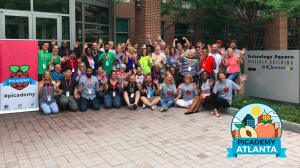 The post Apply now for Picademy in Baltimore appeared first on Raspberry Pi.